Let the Spirit of Archeology Month Continue! 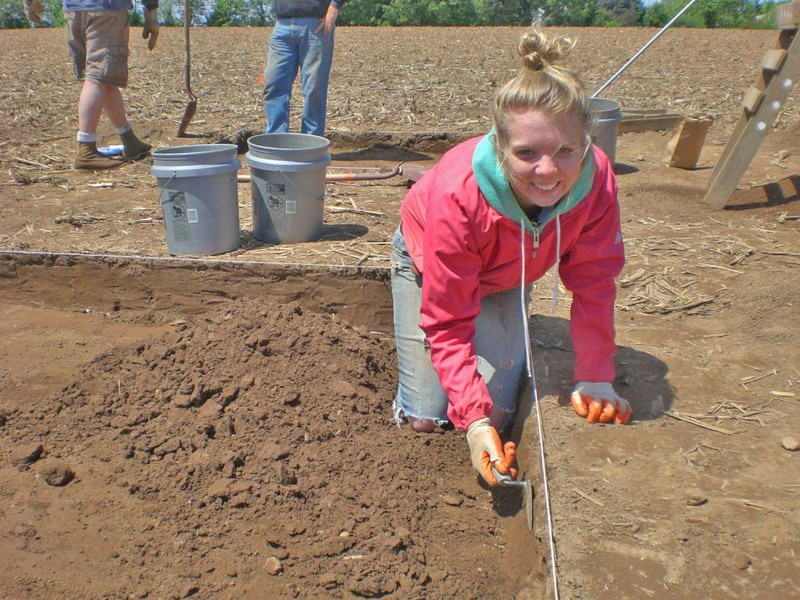 Volunteer at last year’s Annual Field Session in Archeology, sponsored by the Archeological Society of Maryland and the Maryland Historical Trust. Be an “archeologist for a day” (or many days!) at the Maryland Historical Trust’s Jefferson Patterson Park and Museum in Calvert County annual Public Archeology Program beginning May 7th and continuing through June. Volunteers are welcome every Wednesday, Friday, and Saturday. Visit the website to register. Work side-by-side with archeologists exploring Native American life in Frederick County for the 2014 Field Session, hosted jointly by the Archeological Society of Maryland and the Maryland Historical Trust. This 11-day field extravaganza begins on May 23rd and continues through June 2nd, inclusive of weekends and the Memorial Day holiday. You can register for as little as a half-day, or as much as you like, at the Society’s website. Your opportunity to be a part of archeological discovery in Maryland continues beyond Archeology Month —come join us!